The value you want with more exclusive features you’ll love. The 500 Hybrid3 Series introduces more ways for you to relax with more customizable options to choose from. Indulge in our handcrafted luxury details, state of the art technology and top notch performance to create your perfect spa experience. 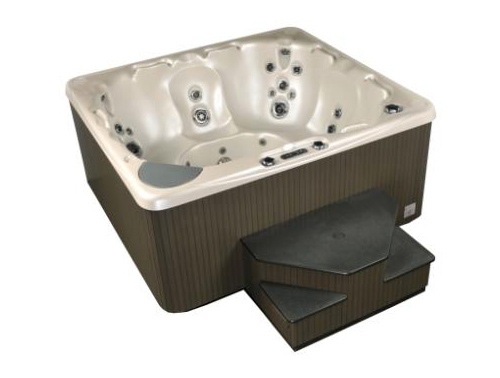 A hybrid edition hot tub gives you the maximum with the lowest energy use and cost. 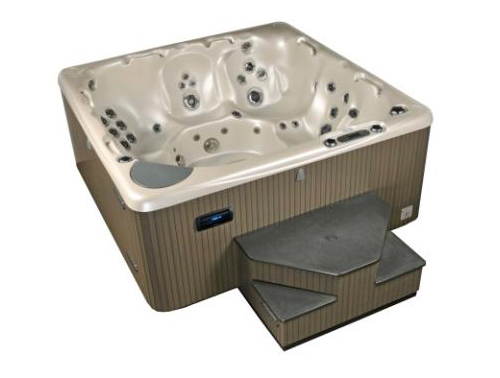 Use genuine Beachcomber parts for the best performance in your Beachcomber Hot Tub. 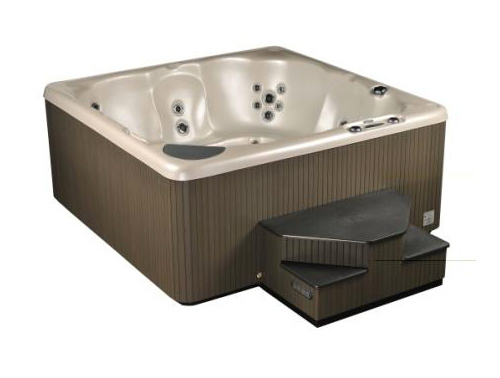 We bring you the highest quality, best performing replacement parts built specially for your hot tub. Ask for Beachcomber by name! Beachcomber has a better idea. We protect you with a guarantee. We build a worry-free spa, and we back it up with a 100 percent worry-free guarantee. The Beachcomber guarantee contains no fine print. It’s simple, straight-forward and water-tight; if anything goes wrong and we’re to blame, we fix or replace your spa at our expense.